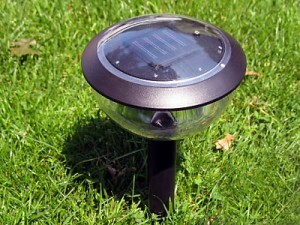 Solar lighting is one of the most cost effective systems and also it needs to maintenance.It is also one of the most popular. 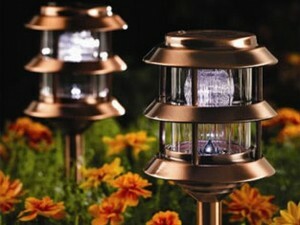 The designs for solar landscape lighting are found in a wide variety. You can now buy more durable fixtures, made from die-cast metal. The main problem with these systems is the sun light. 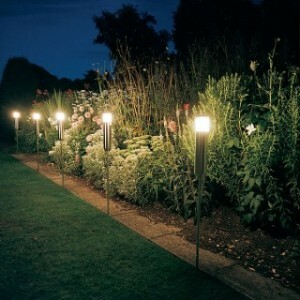 The fixtures will need a few hours of constant light for them to stay on all night. They need to recharge their batteries and for that they need sun light. 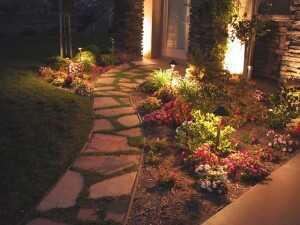 You will need to place them in sunny spots and also you will need to buy kits that are best for your zone. 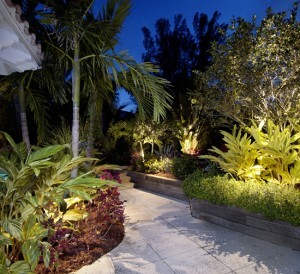 The lights will be on 10 hours a day, but this greatly depends on the amount of sun light received. 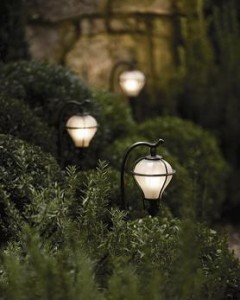 In the winter, they will not provide as much light as in the summer months. 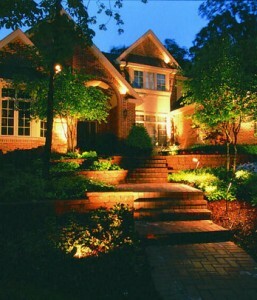 They are not as bright as traditional low-voltage lighting and this makes them a difficult choice.